So are you ready for the cover? Here it is! 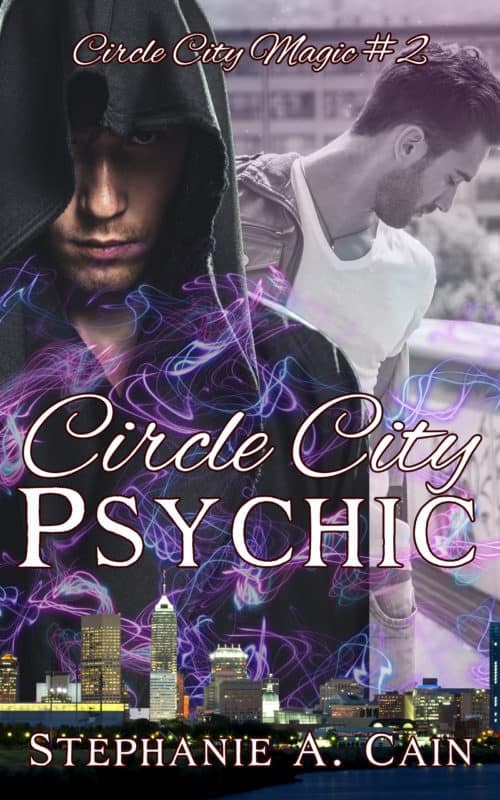 The urban fantasy novel will be available in trade paperback and ebook Tuesday, April 4, 2017. Dream Eater will be available in trade paperback and ebook via Amazon.com, Barnesandnoble.com, Kobo, iTunes, WorldWeaverPress.com, and for wholesale through Ingram. 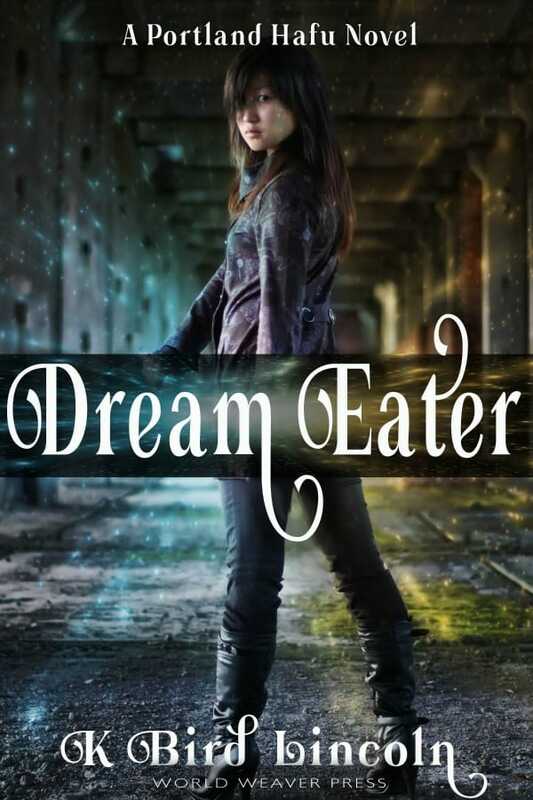 You can also find Dream Eater on Goodreads. K. Bird Lincoln is an ESL professional and writer living on the windswept Minnesota Prairie with family and a huge addiction to frou-frou coffee. Also dark chocolate–without which, the world is a howling void. Originally from Cleveland, she has spent more years living on the edges of the Pacific Ocean than in the Midwest. 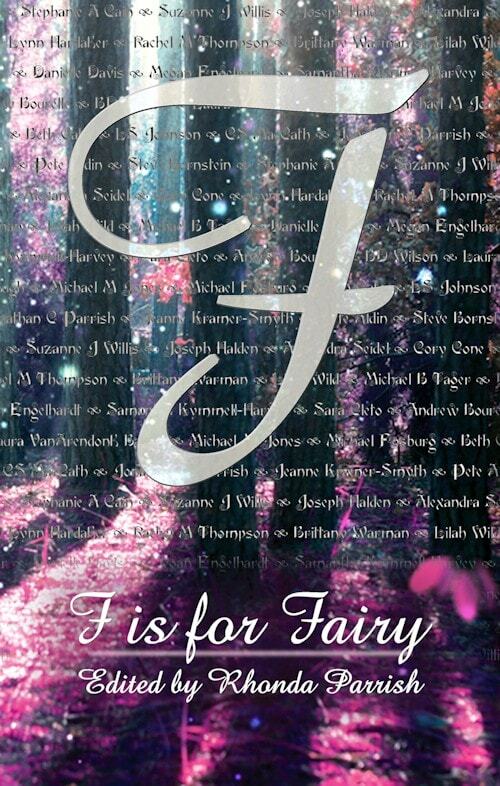 Her speculative short stories are published in various online & paper publications such as Strange Horizons. Her first novel, Tiger Lily, a medieval Japanese fantasy, is available from Amazon. She also writes tasty speculative and YA fiction reviews under the name K. Bird at Goodreads.com. Check back here soon for a guest post from K. Bird Lincoln! cover art, urban fantasy. Bookmark. Thank you for helping spread the word about Dream Eater. I love this book *so* much!